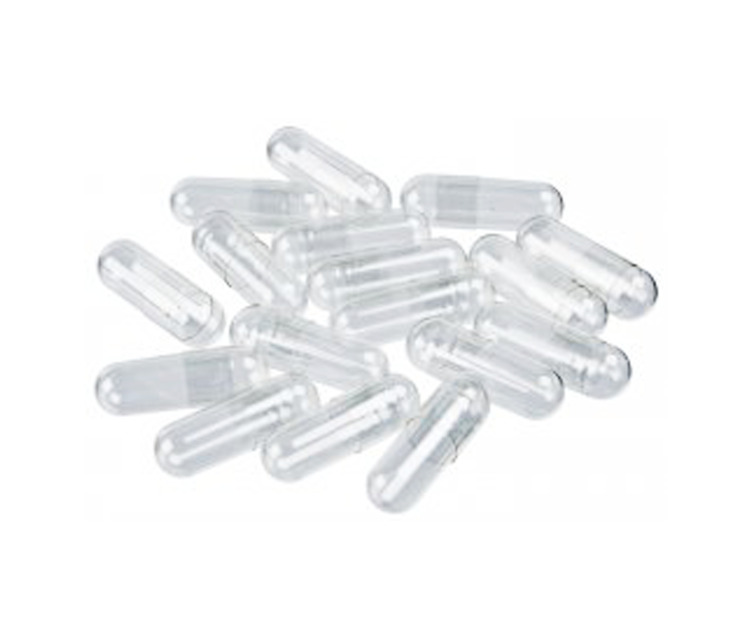 High-quality vegetarian capsules in quantities of 100. K-caps brand, 00 size. Our Vegetarian Capsules are produced with 100% plant-derived material (HPMC: hydroxy, propyl, methyl, and cellulose) and purified water. The HPMC is a wood pulp derived from the softwood tree species including Pine and Spruce. The vegetarian capsules are ideal for consumers with dietary restrictions prohibiting the consumption of animal byproducts.